Here’s the third of four installments of our green marketing tips. These originally appeared in our our 100 Tips for Marketing Success, which we published earlier this year to mark our 100th anniversary. The two tips below focus on green design. Sustainability can help drive the design process. Where possible we help our clients create marketing pieces that require fewer natural resources to produce. When designing a piece, always consider how the item will be produced. 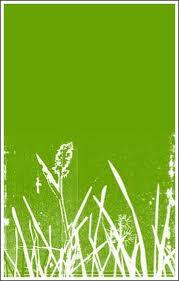 When sustainability is important, use colors that work well with vegetable-based inks on recycled paper. By designing a lighter, smaller piece, you can save energy, freight costs, as well as reduce the amount of paper used. This can also help keep postage costs down if the piece is being mailed. A leading industry publication. Graphic Design USA (GDUSA), featured our design group, Studio G, for its sustainability expertise late last year. Here’s a link to the collection of agencies included. Here’s a link to download the profile of Grossman Marketing Group that GDUSA published. To download the complete set of 100 tips, please click here. As I wrote in June, my firm, Grossman Marketing Group, published our 100 Tips for Marketing Success earlier this year to mark our 100th anniversary. Many of these tips involve sustainability. I’m proud to share the second installment of the “green” tips below. 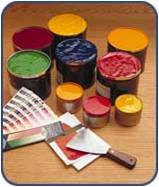 These focus on promotional products. A special thanks to my colleague, Kerry O’Neil, for her help putting these together. 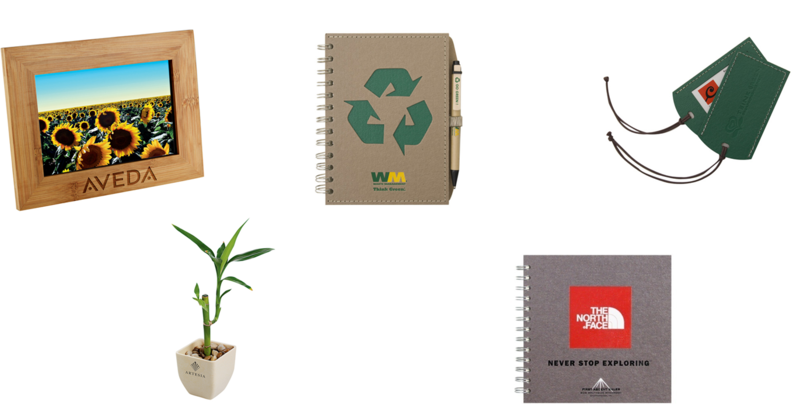 When using promotional products, please consider the use of environmentally-friendly materials, as they can help your organization make a strong impression on your constituents. Corn plastic is practically indestructible. Choosing promotional corn plastic coffee mugs is a wise decision for the office since you can be sure that if they are dropped they will not break. They are also practical, attractive and economical as well as biodegradable. Recycled grocery bags can carry twice as many items as plastic shopping bags and are easier and more comfortable to carry. In addition, they are made from strong fabric that will last for many years, keeping your brand top-of-mind. Not only is organic cotton chemical and pesticide-free, but it is also softer and more comfortable to the touch than blended cotton. Reusable mugs and bottles that are BPA-free are very popular and can help you send a responsible message. We have found that recipients of reusable water bottles significantly cut down on their bottled water consumption, thus helping the planet as well as their wallets. Consider alternative materials as a way to send a sustainable message. These include recycled fabrics, bamboo, biodegradable substrates, and solar-powered items.